If you read my blog then there is good chance that you know I enjoy wine. I, however, do not drink beer at all. 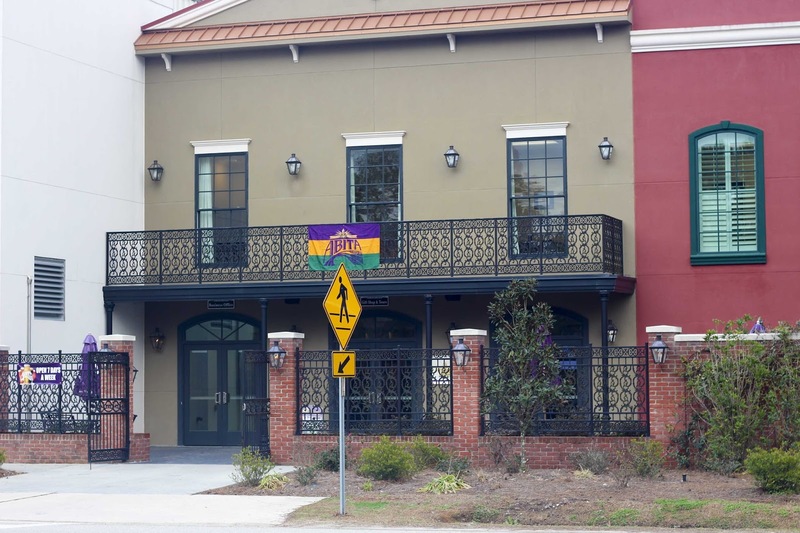 With that said, in Janarury I did take a tour of the Abita Brewery in Abita Springs, Lousiana. It was so fasinating! 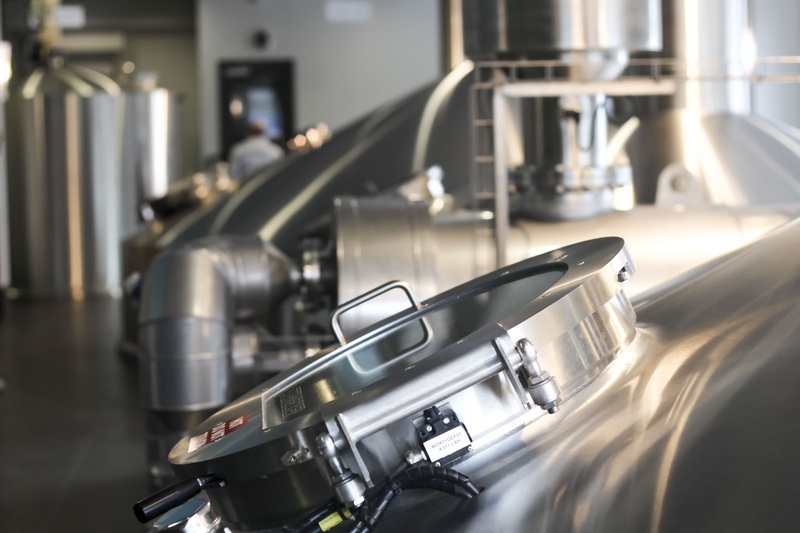 I knew a bit about breweying beer from my enology classes (the study of wine), but getting the opportunity to really see the process was amazing. Abita Springs is located about an hour and 20 minutes from New Orleans. 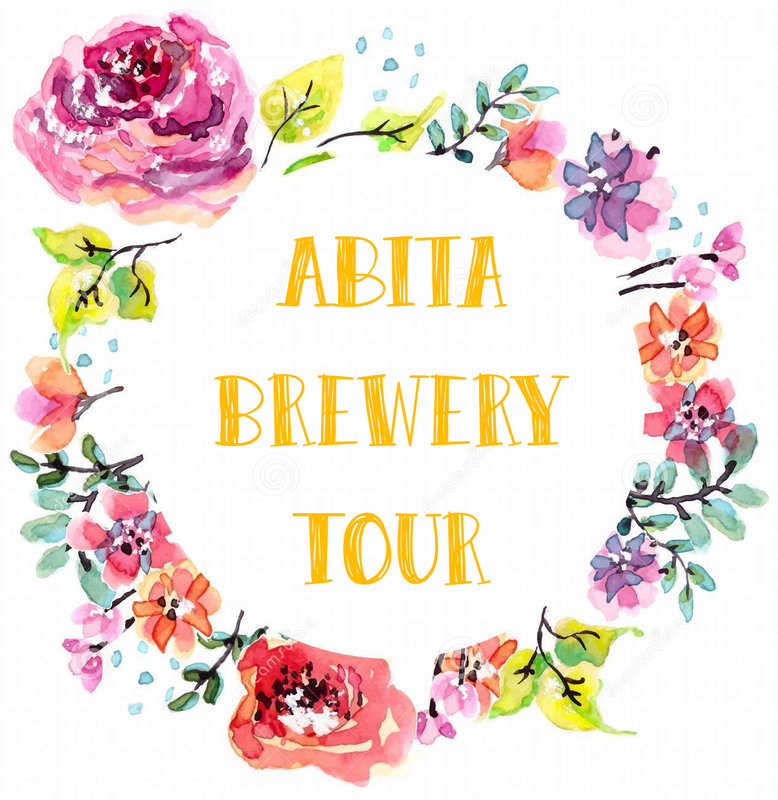 My grandmother and I were trying to figure out how we wanted to spend one day, and she suggested we drive to Abita and tour the brewery. 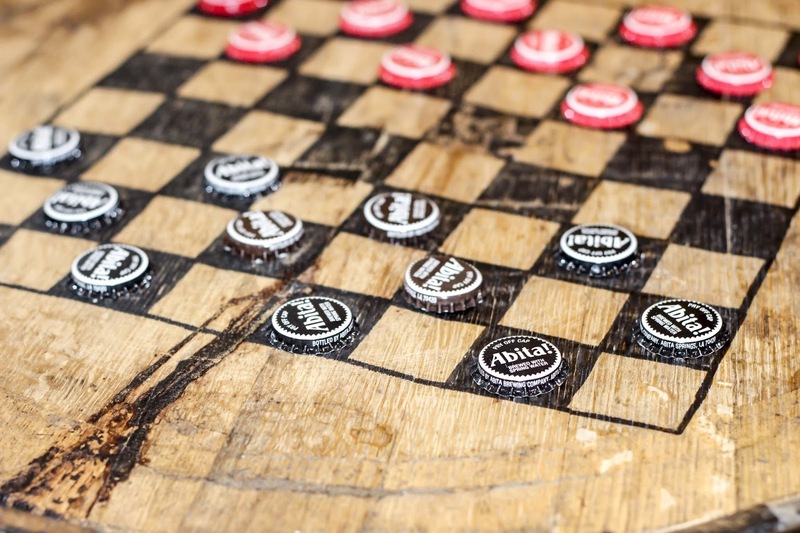 Not only does Abita make a large variety of craft beers, but they have some of the best rootbeer and rootbeer flavors you can ever dream of! 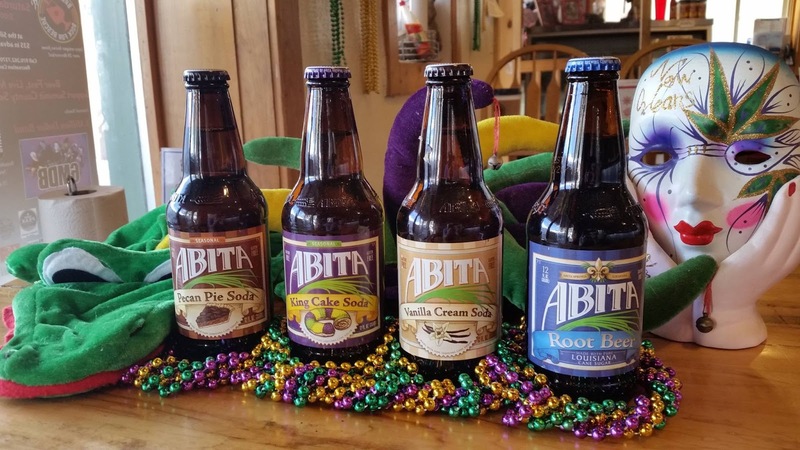 The new Diet Coke flavors have nothing on Abita. My grandmother was defintly only thinking about the rootbeer when she suggested this, but I'm so glad she did. Abita Springs was originally a choctow indian village with medicinal spings. Abita Brewery actually uses this fresh spring water in it's drinks. I feel that this defintly makes such a difference. 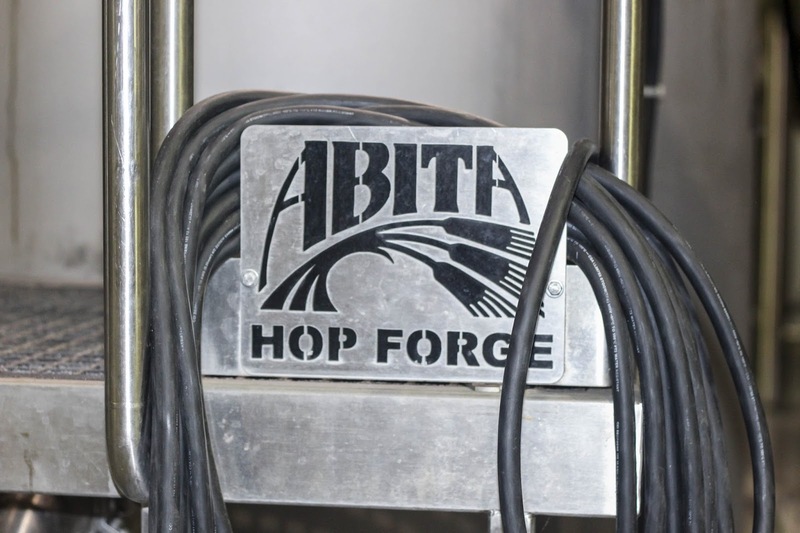 Another awesome part about Abita is that they have a big focus green infranstructure. They place a lot of focus on preserving the envirionment through conservation of resourses, energy efficiency, and social responisiblity. 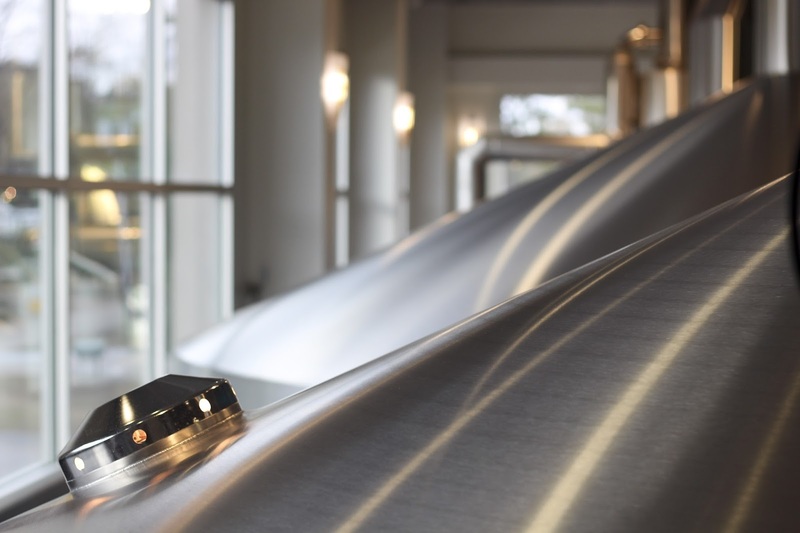 Abita was the first brewery in North America to install the Merlin Brewhouse. 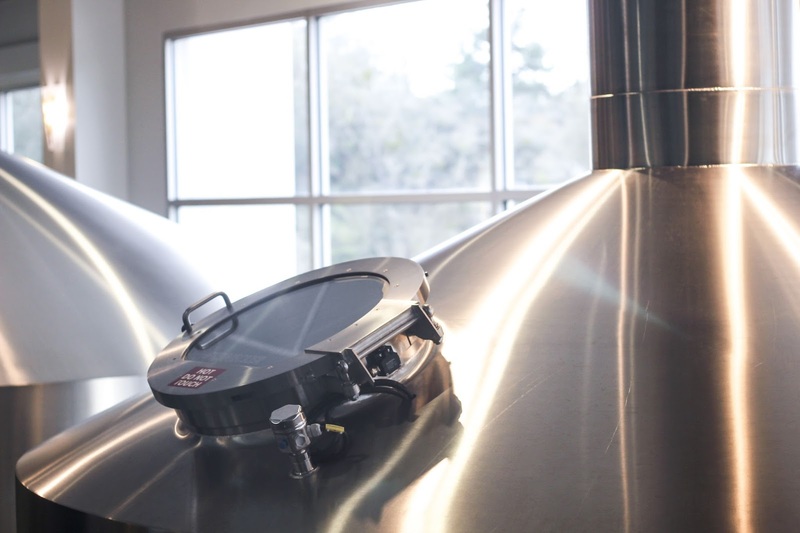 The Merlin system reduces boiling time and carbon dioxide emissions and actually improves the brewing process. 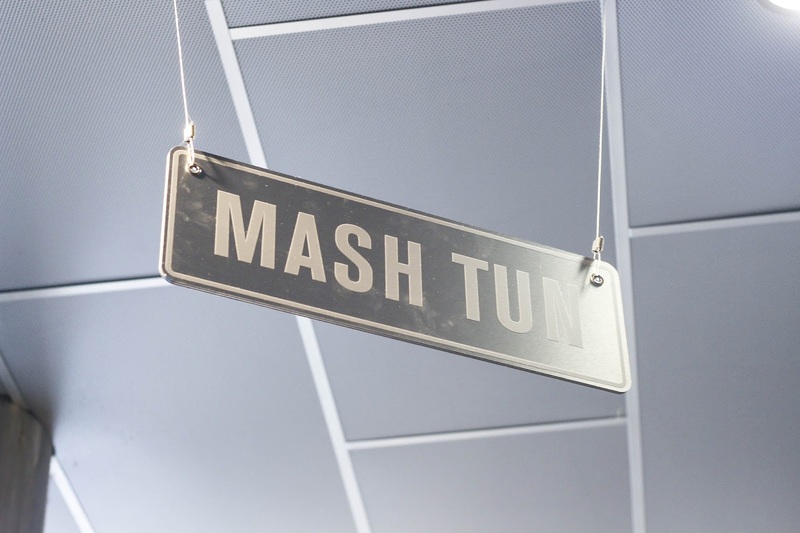 This technology uses 70% less energy than traditional brewing methods. 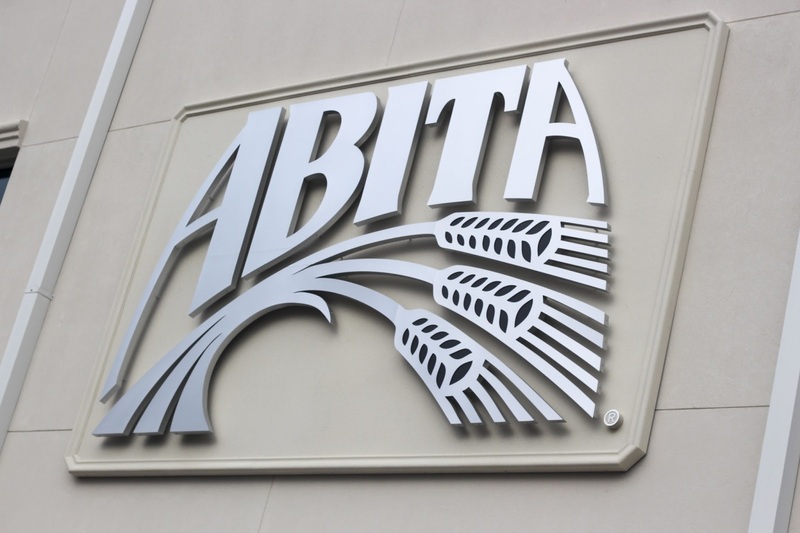 Abita also operates their own industrial wastewater treatment plant to generate energy. 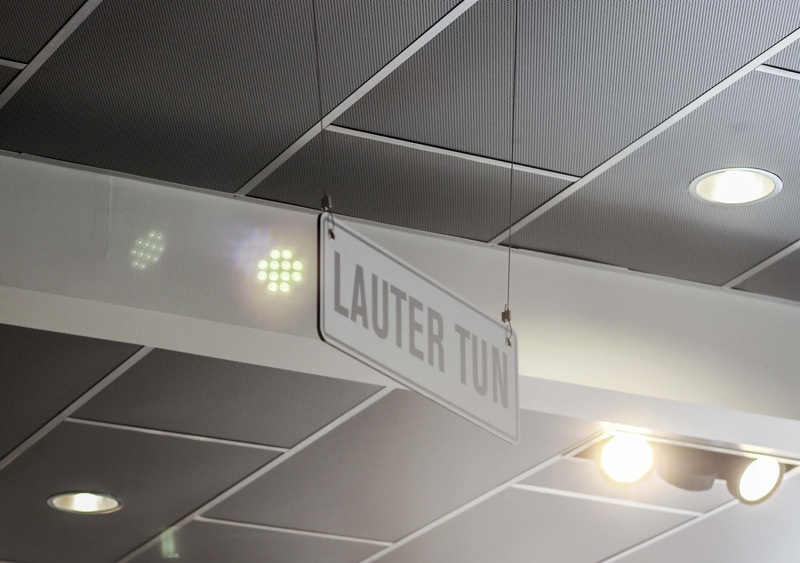 A Bio-Energy Recovery System anerobically, treats wastewater, reducing its strength and volume, wile creating a renewable "bio-gas" that can be used to fuel boilers. The tour included seeing the different brewing processes, the different areas, and then finally we got to try some of the drinks. Well my grandma and I tried the sodas because we don't like beer, but If you do like beer I bet they taste amazing. The sodas we tried included the classic rootbeer, king cake soda, and pecan pie soda. The classic was the best, but if you've got a sweet tooth I highly recomend the king cake soda! 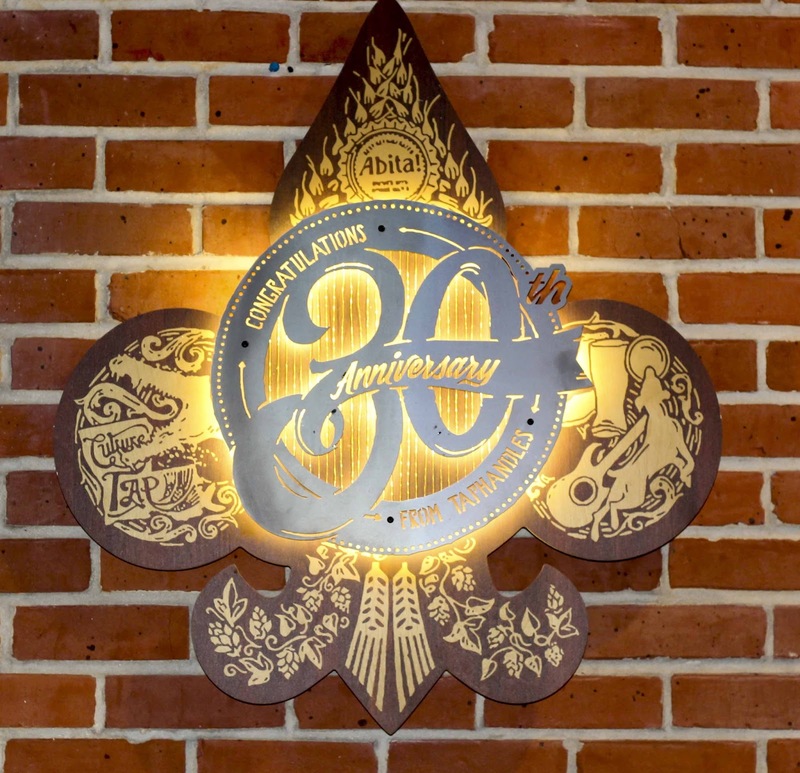 If you ever find yourself in Southern Lousiana, totally go take a tour of the Abita Brewery. It's only 5 dollars and an awesome activity!